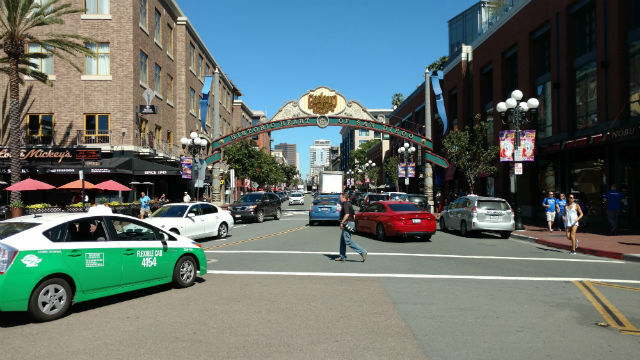 San Diego’s annual Taste of Downtown returns on Thursday with more than 40 restaurants participating in the city center, East Village and Gaslamp. The event, now it its 26th year, is sponsored by Banner Bank. It runs from 5 p.m. to 9 p.m. on Sept. 13. with a complimentary shuttle service connecting the three venues. Tickets are $35 in advance and $40 on the day of the event.